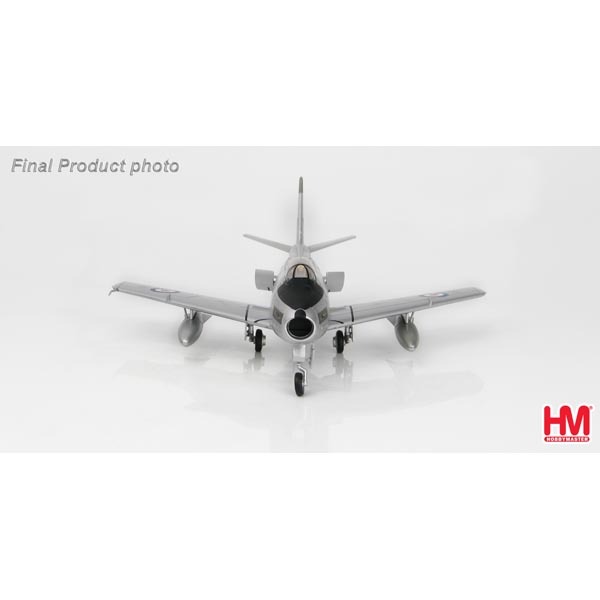 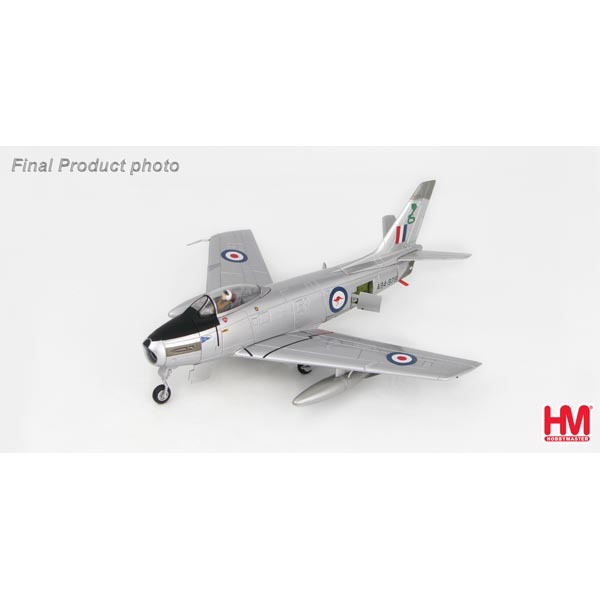 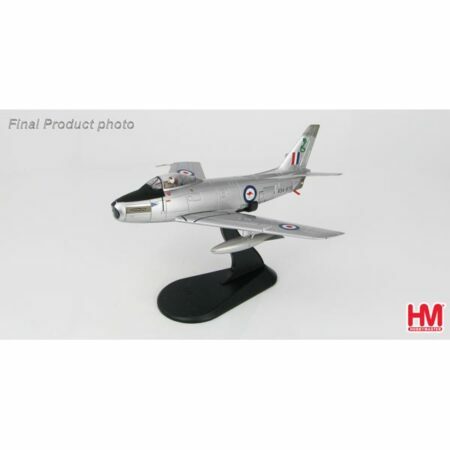 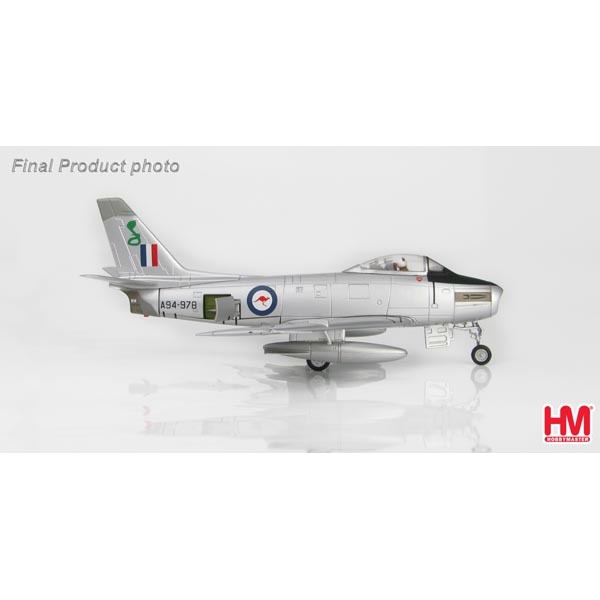 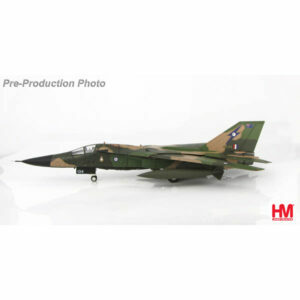 RAAF Sabre A94-978, 79 Sqn, Ubon, Thailand, HA4317, superb detailing in 1/72 scale by Hobby Masters. 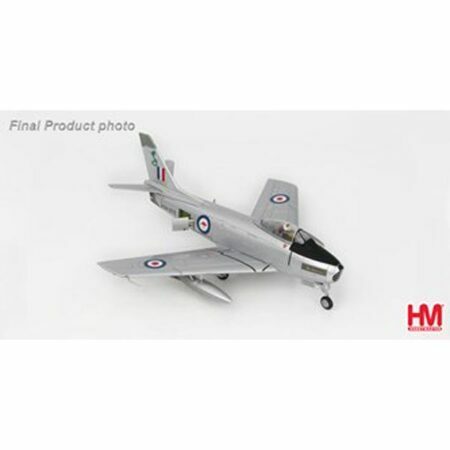 Metal model has been professionally painted, with accurate markings. 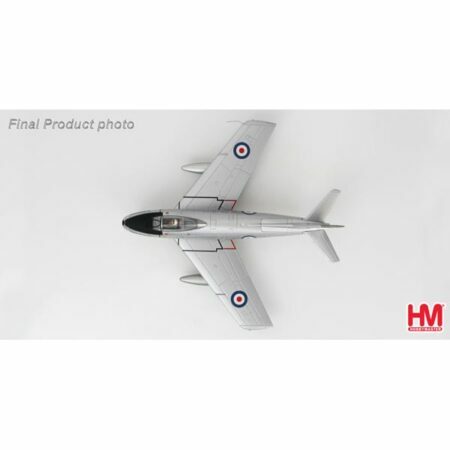 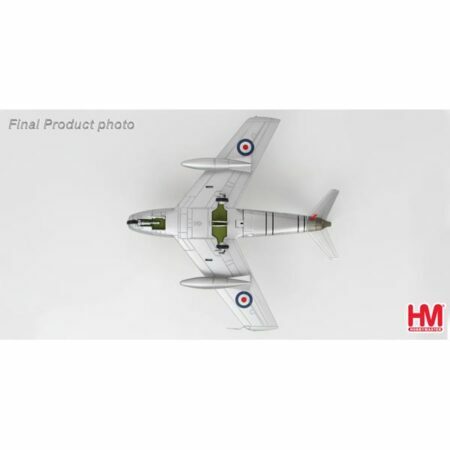 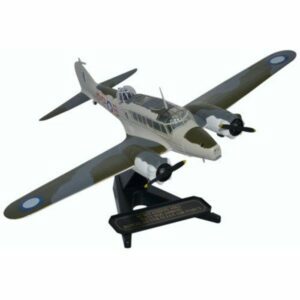 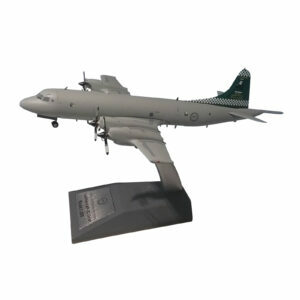 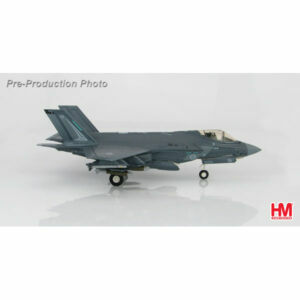 Aircraft model comes with a removable pilot and display stand. The canopy slides open and the landing gear is fully retractable.